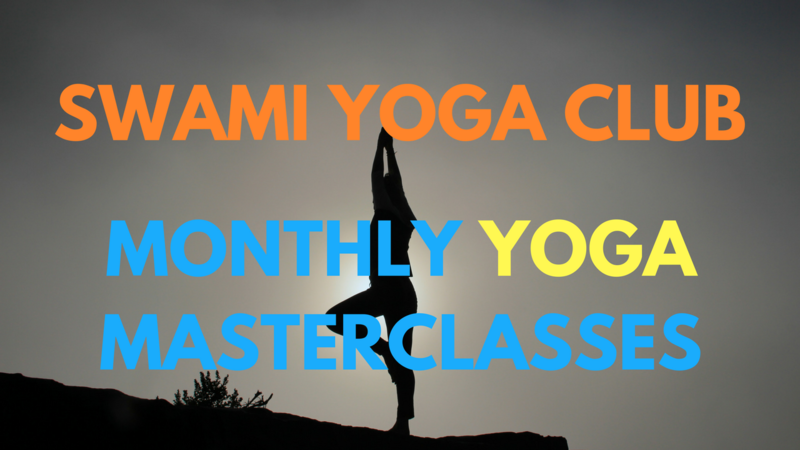 Swami Yoga Club offers you Monthly Yoga Masterclasses! 2-4 times per month Swami will be live with you diving deep into various aspects of yoga such as mudras, pranayama, asanas, the yogi code and much, much, more. On average 3 masterclassses per month. Swami Brahmananda has been teaching yoga and meditation of all kinds for over 15 years. By signing up for a year you also get a bonus Meditation Bundle with 42 different meditations from our flagship Happiness Formula! All meditations can be streamed and downloaded. Total price you pay today = $397!